Are you looking forward to the summer? During Pentecost weekend, we already had small taste of what’s to come. For really hot days, we recommend to you a refreshing vitamin kick for in-between: the SanLucar Smoothie. It works basically with (almost) any of our fruit varieties. 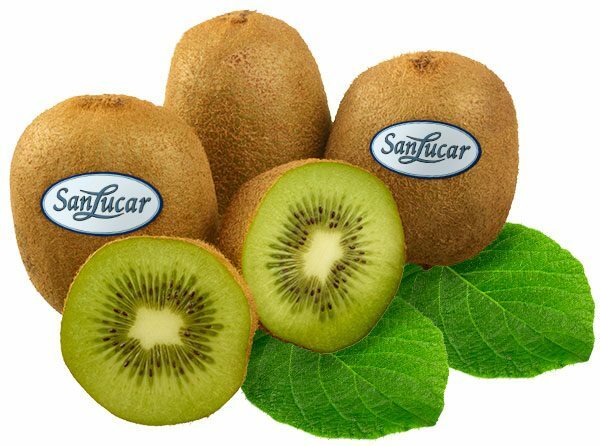 For example, with kiwi: Simply puree SanLucar Kiwi, pour in lemon juice and mineral water – and your delicious summer smoothie is ready. It tastes like holidays! Peel and slice the kiwifruit. Mix thoroughly with a hand-held blender. 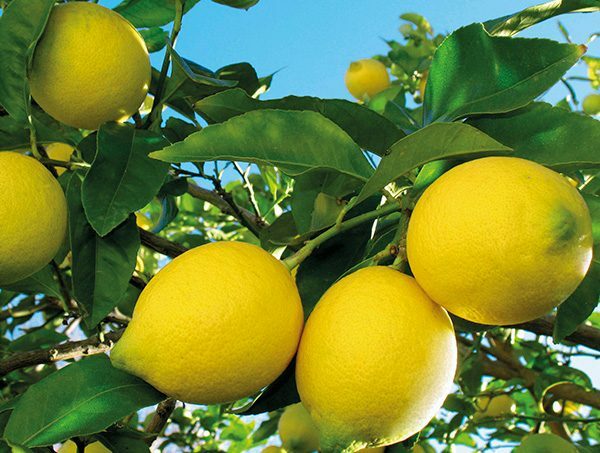 Squeeze a half lemon and grate off some lemon peel. Add to kiwi puree and mix. Fill half of the glasses with lemon kiwi mixture and pour in mineral water. Decorate with a kiwi slice. Additional variant: Peel pineapple, cut into slices and remove the woody core. Puree together with the kiwi.